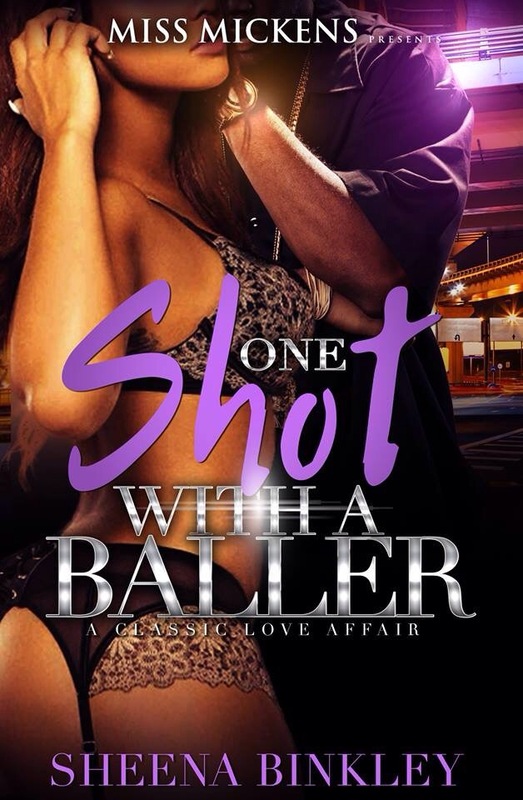 One Shot With A Baller is available now on Amazon! 1-Click for $0.99 or read for FREE with Kindle Unlimited. Zack is not only committed to his girl, Dominique Sawyer, but every other woman that gives him some play. He let the fame and notoriety go to his head, leading him to make questionable choices that could get him banned from the league. When he meets an old friend in an unlikely place, he begins to see what is most important to him. But, will it be much too late?